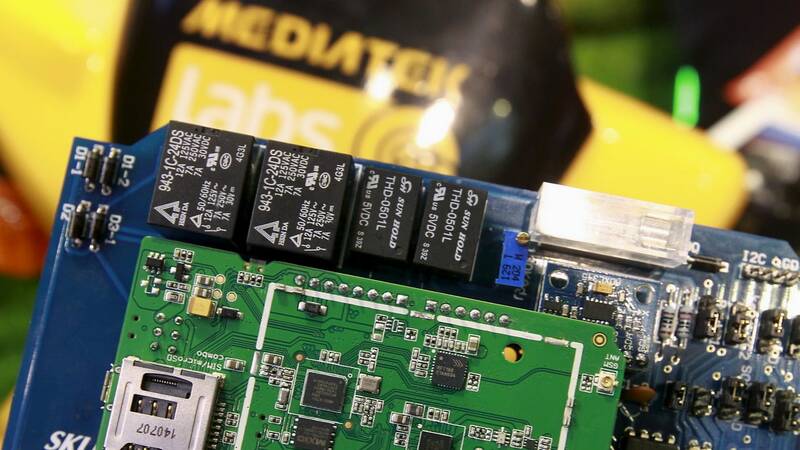 The new chip will be MediaTek's first high-end SoC in more than two years. 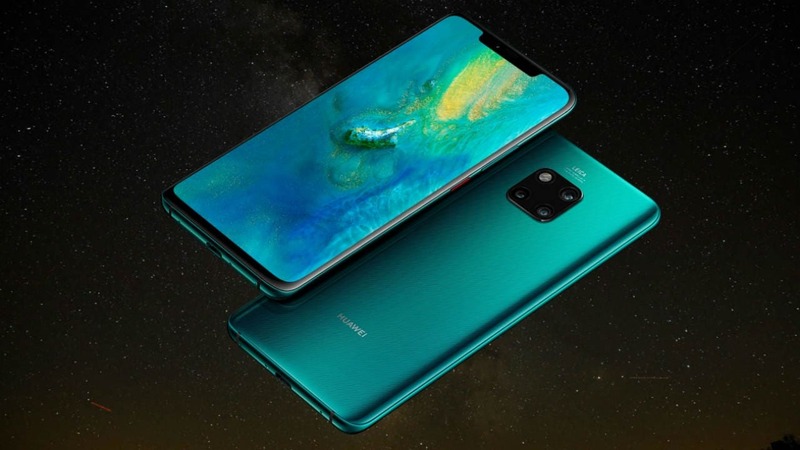 Mate 20 Pro features a 6.39-inch AMOLED display and is powered by the 7 nm Kirin 980 chipset. 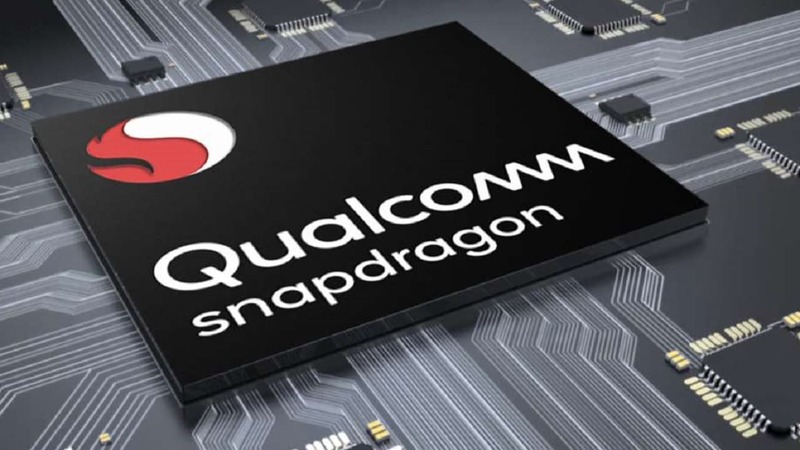 The GPU inside the Qualcomm Snapdragon 8150 is believed to be the Adreno 640.